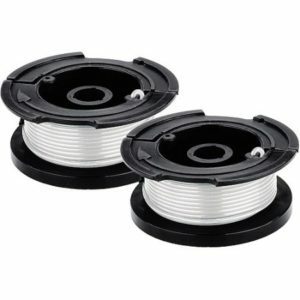 Two-Pack Replacement Spools provide you with an ample supply of string. 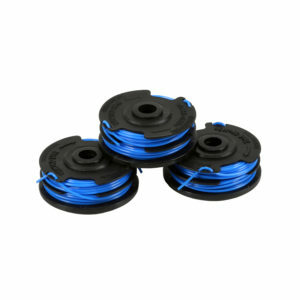 They are easy to use and fit a wide variety of string trimmers. Integrated with AFS (Automatic Feed Spool) technology, these string trimmer spools use centrifugal force to feed the line, so you can enjoy non-stop trimming. They are also durable.